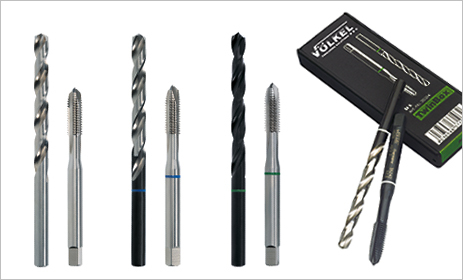 With 100 years of experience in manufacturing screw taps, VÖLKEL has become one of the worldwide leading suppliers for threading tools. The success of VÖLKEL is essentially based on four aspects: Quality, price, availability and particularly being specialised. 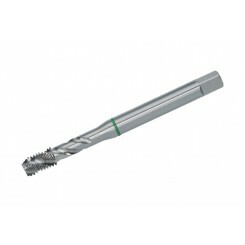 VÖLKEL can quickly supply far over 7,000 different threading tools ex stock. 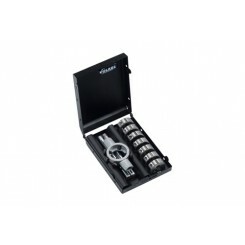 Among other things, these include micro-screw taps as small as M 1 as well as maxi-taps up to M 110, a large assortment of coloured ring machine taps and special solutions such as the double-ended HexTap DS multi-drive screw taps for hard to reach areas, combo-screw taps or the HexTap S screw tap bits. Our standard line includes machine taps with different coatings as well as an extensive assortment of threading dies, threading nuts and convenient assortments of threading tools. 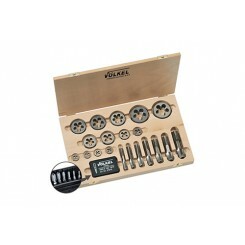 In addition to threading tools, VÖLKEL also offers V-COIL, a large assortment of tools and accessories for repairing and refurbishing threads. 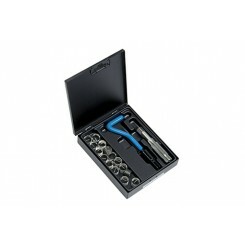 The product range includes practical thread repair kits for metric threads, UNC, UNF, BSW, BSF, UN and G (BSP) pipe threads. 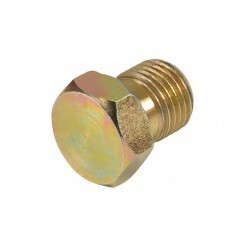 Thread inserts are available in different lengths as well as in refill packs. 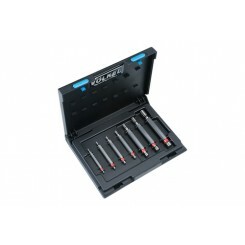 In addition V-COIL has a special product range for automotive applications, for repairing spark plug threads, for threads on drain plugs and oxygen sensor threads. V-COIL rapid is another practical and quick thread repair solution. All tools in the V-COIL rapid system have a 1/4" bit shank and can easily be used with cordless drills.